Home / Relationship / spirituality / 4 PHRASES PSYCHOPATHS USE TO MAKE YOU FEEL CRAZY! 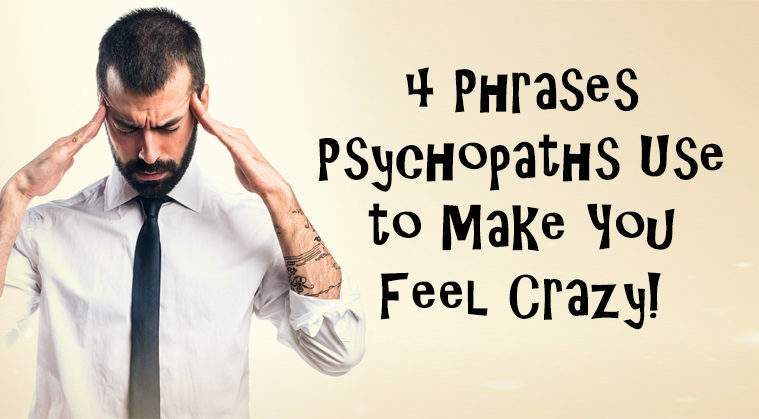 4 PHRASES PSYCHOPATHS USE TO MAKE YOU FEEL CRAZY! Believe it or not, you’ve probably come into contact with several psychopaths in your life. 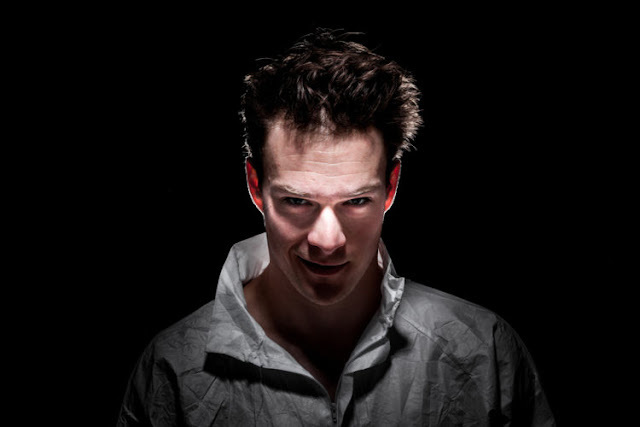 Not every psychopath out there is the type we often think of – y’know, the chainsaw-wielding, serial killer type. Rather, psychopaths are often the CEOs, the lawyers, the journalists and the police officers many of us come into contact with on a much more frequent basis than the “Dexter”-type characters. 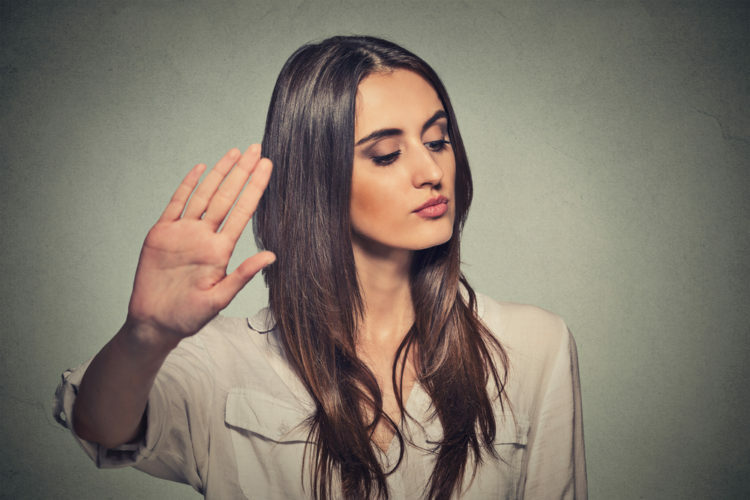 And while these types of people aren’t going to chop you up with an axe, they can leave you feeling rather frustrated – and sometimes outright crazy – after a conversation thanks to the following common phrases. 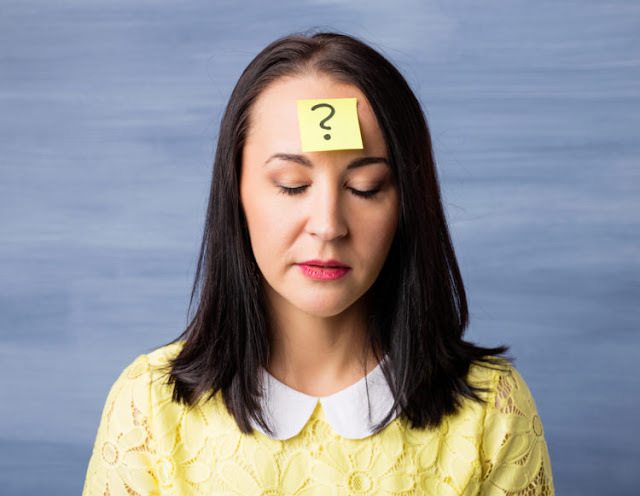 While we all have instances where we really do read too much into things, sometimes we’re right in being suspicious. But when the person you’re suspicious of is a psychopath, it’s very likely that your suspicions will be dismissed outright. That’s because psychopaths are known to invalidate others’ feelings and intuition. They hold such things in little regard and actually gain a sense of power from placing you on edge and then accusing you of being aggressive when you react. The world of a psychopath is an incredibly drama-filled rollercoaster. And they enjoy it – at least when they’re the ones at the controls. If you’ve ever worked for or with a psychopath, you’ve probably seen this exact scenario played out several times. 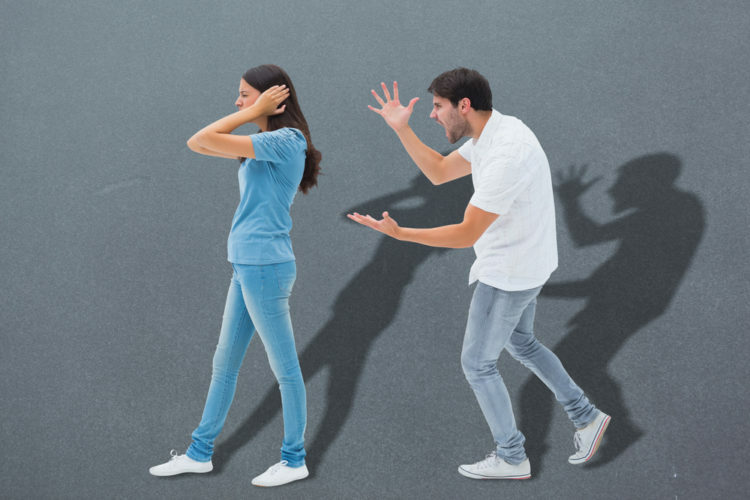 Often, such individuals will push and criticize with incredible harshness to the point where their target breaks down in tears or has an angry outburst. This is another way psychopaths exert their control over people – by making them doubt themselves and the validity of their emotions. This is known as gaslighting. It occurs when a psychopath does something to elicit a certain reaction from you, usually a negative one, and then turns around and makes you question your own sanity for having that very reaction. Don’t blame yourself for falling into this trap initially. But once you know for certain you’re being gaslighted, stand by your understanding of what’s been done. When things really start to break down and psychopaths lose control of you, they’ll often resort to name-calling as a means of eliciting some negative association in your mind that will compel you to feel bad about yourself or tie you to the psychopath further. Understand that in a psychopath’s world, they are the normal one – everyone else is crazy, jealous or in love with them. They use this to justify their actions. 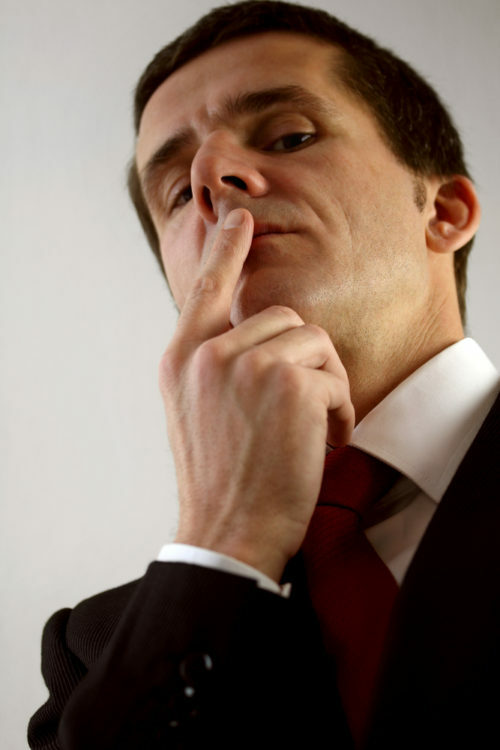 Curious about what exactly makes a psychopath? Have a look at this fascinating video for a checklist!